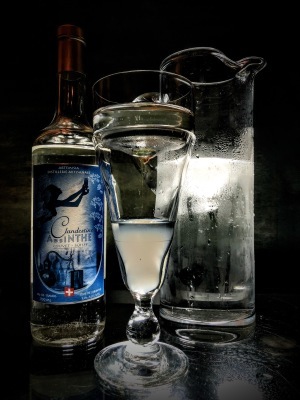 Welcome to AbsintheNYC, a website dedicated to educating and reviving​​​​​​​ traditional absinthe method. 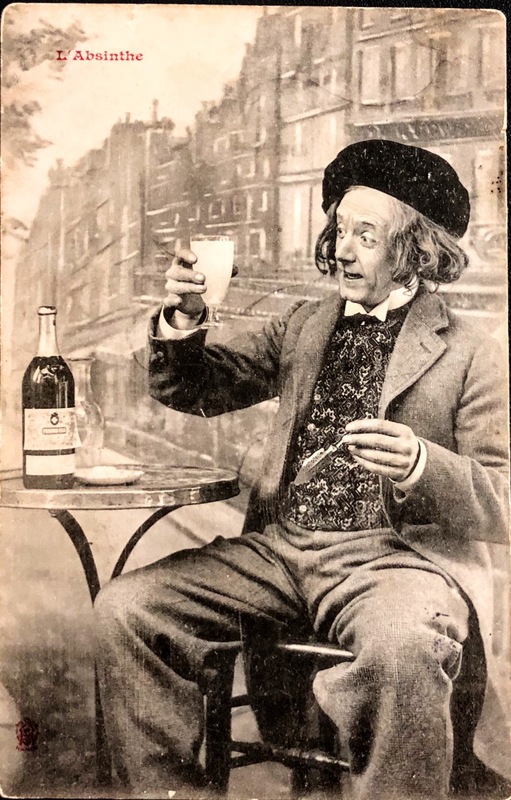 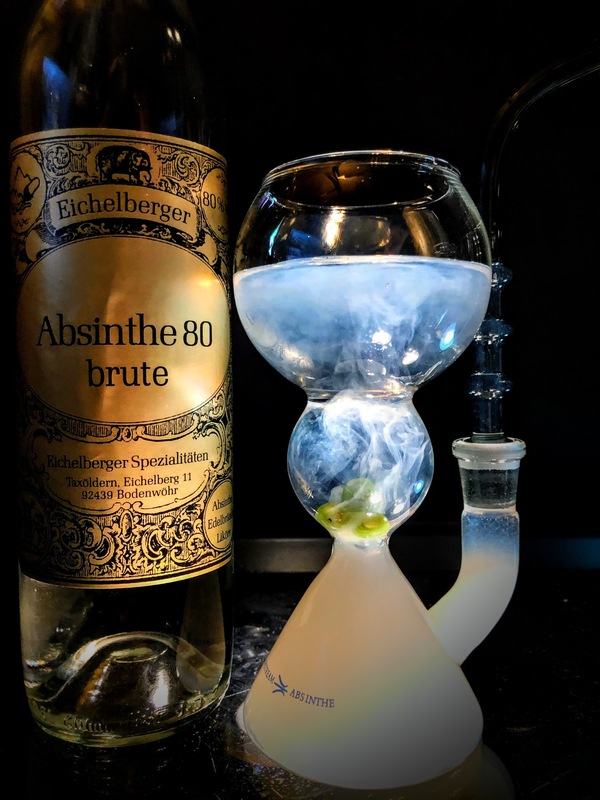 We are here to dispell Absinthe myths and re-introduce quality absinthe worldwide, just the way it was enjoyed in bistros and cafes 100 years ago. 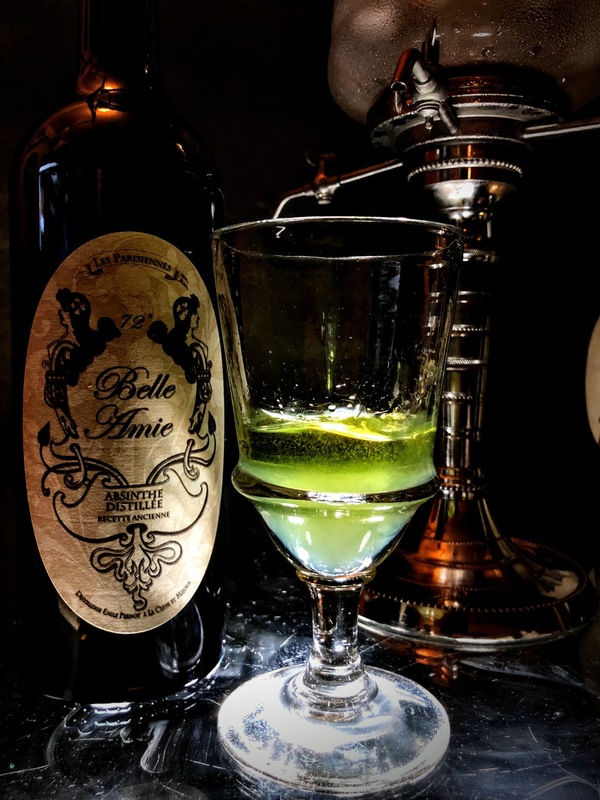 Email us for private & group tastings, event packages, or serving Absinthe at your venues.